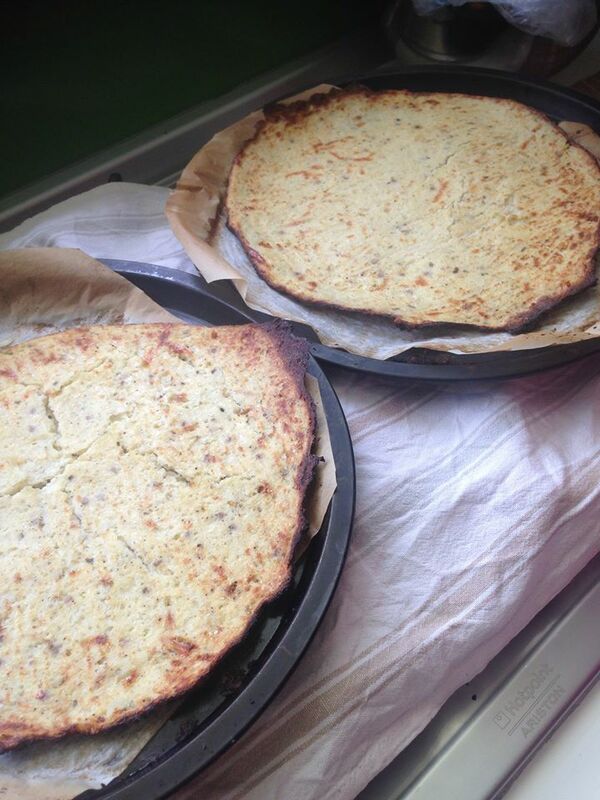 If you are on the diet train and craving a healthy pizza alternative, get your pen and paper or just print this Cauliflower pizza base recipe! Here we go..
For toppings it’s in your hands, you either want to keep it light or you want to give it your own twist. However I suggest to stick to healthy once you have a light base. 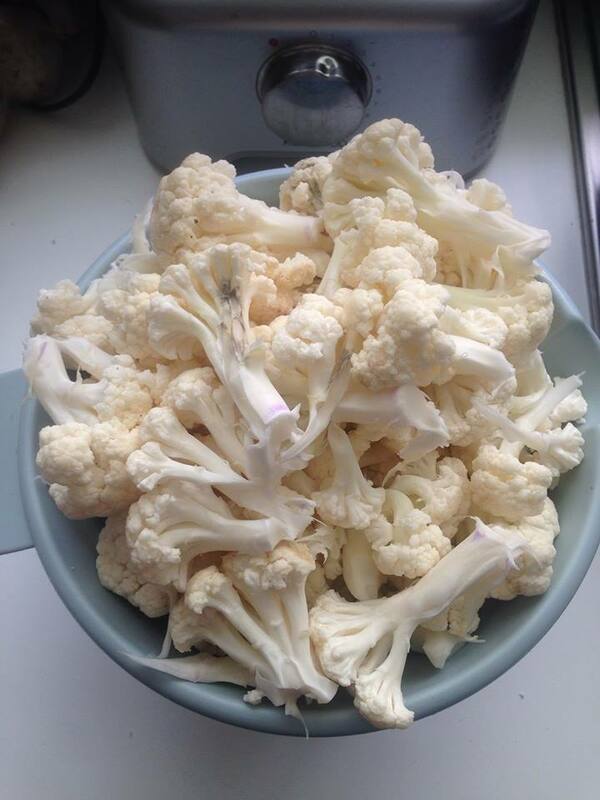 Wash the cauliflower thoroughly and pull out the leaves in smaller portions. 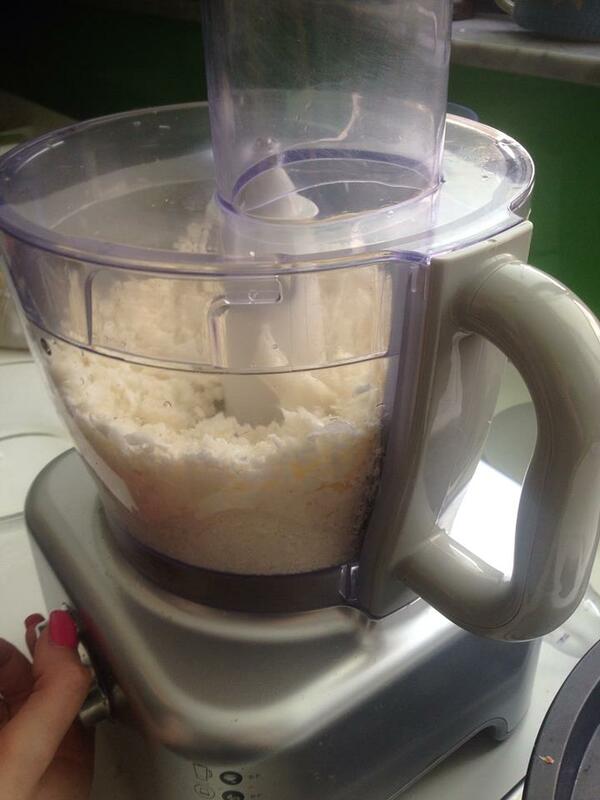 Put your cauliflower in a blender, leave it running until it is chopped like finely shredded cheese. This is the most important step for the result to be fantastic. 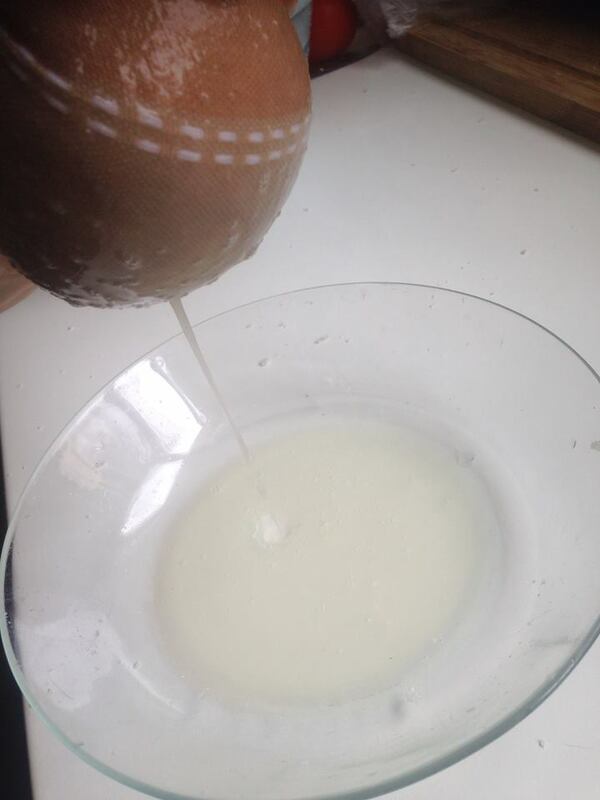 Removing water from the shredded cauliflower. 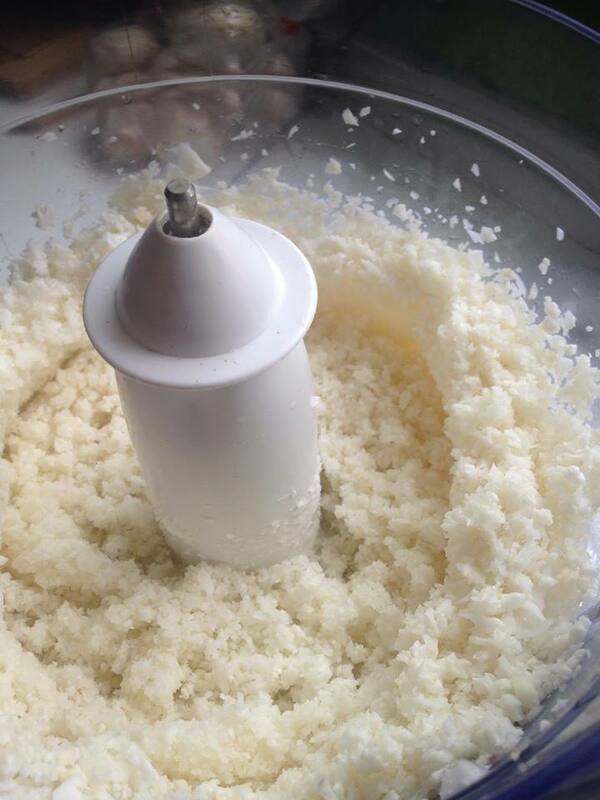 Get a muslin cloth or a normal kitchen cloth, place it in a bowl, put in a considerable amount of cauliflower from the mixer and then squeeze the cloth as much as possible. 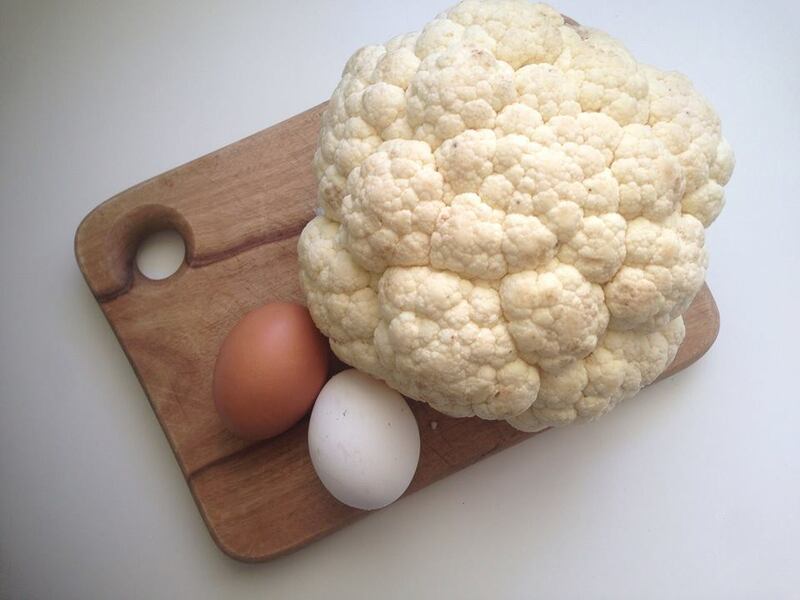 It is imperative that a lot of water is drained from the cauliflower. 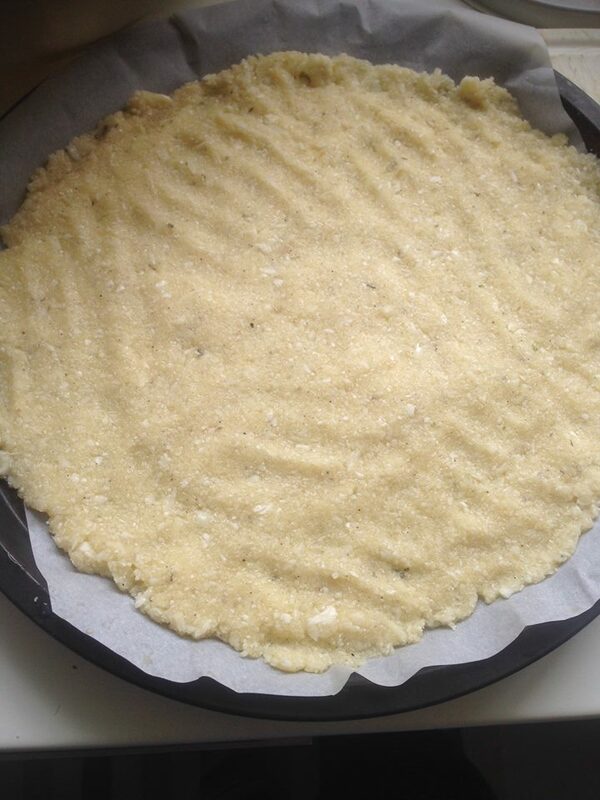 At this stage put on the oven on the highest temperature. 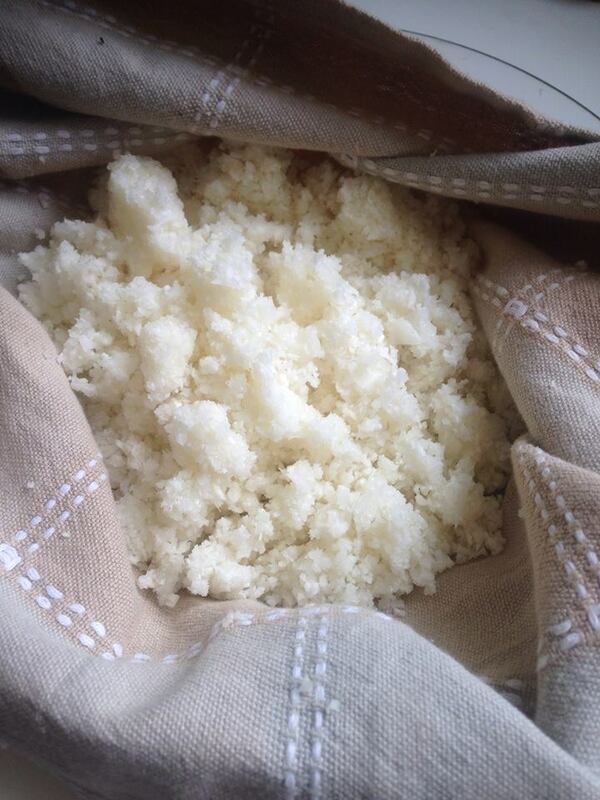 You now should have, very fine dehydrated cauliflower flakes in a large mixing bowl. 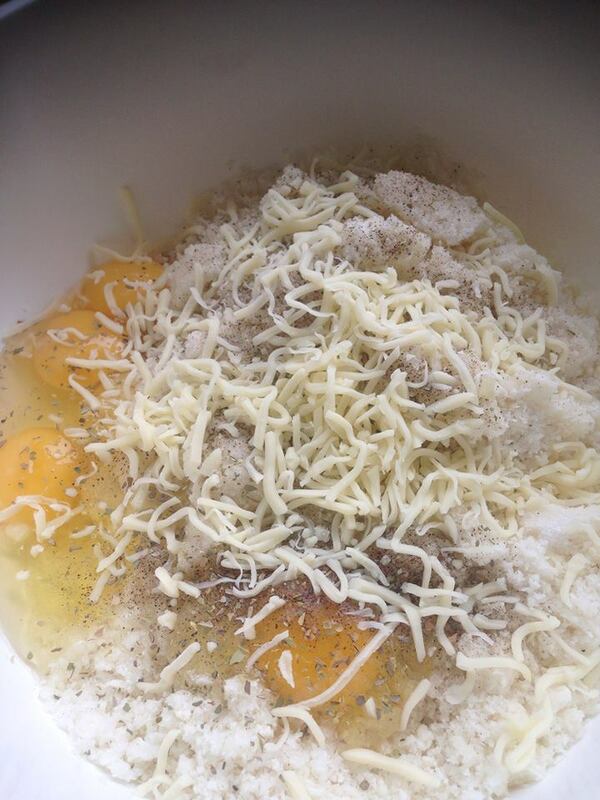 Put all the eggs, add salt,pepper,oregano and half a cup of chopped mozzarella. 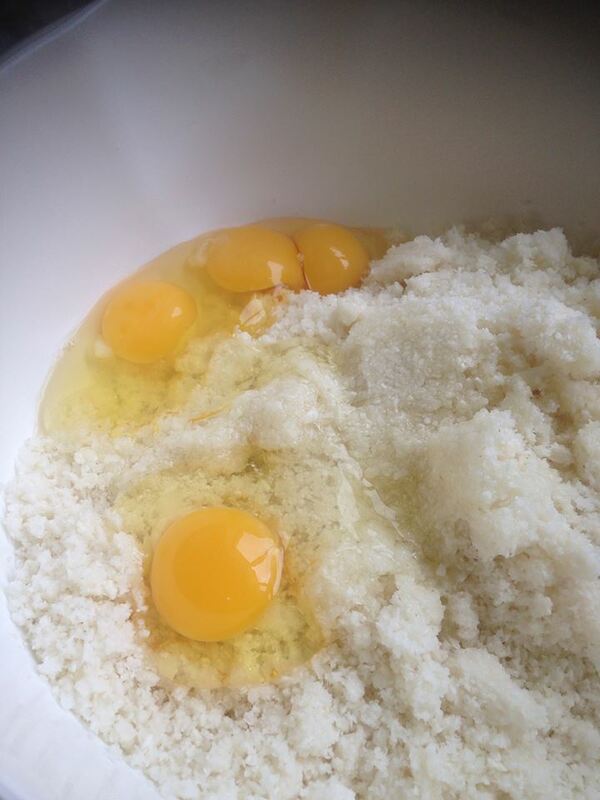 Mix well until it looks like a flaky dough. 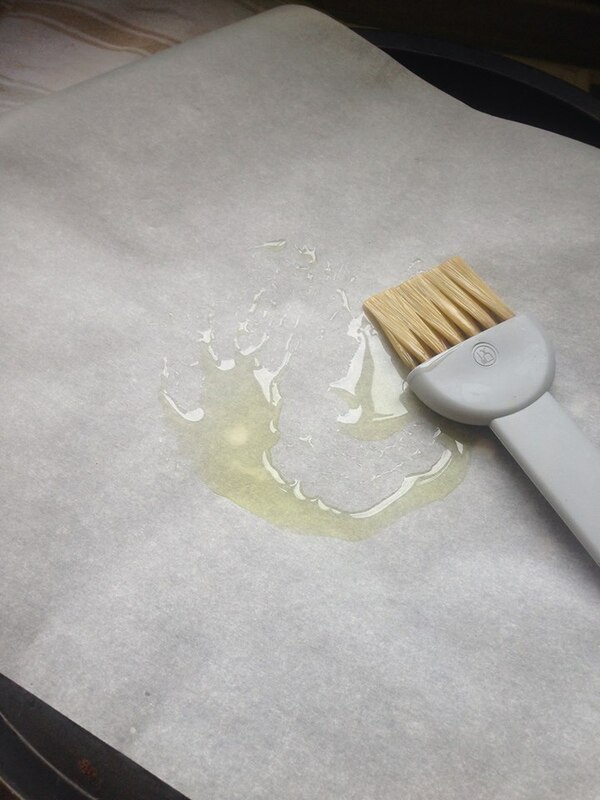 Prepare your pizza tray and oven paper with a small amount of olive oil, to spread all over so it wont stick. 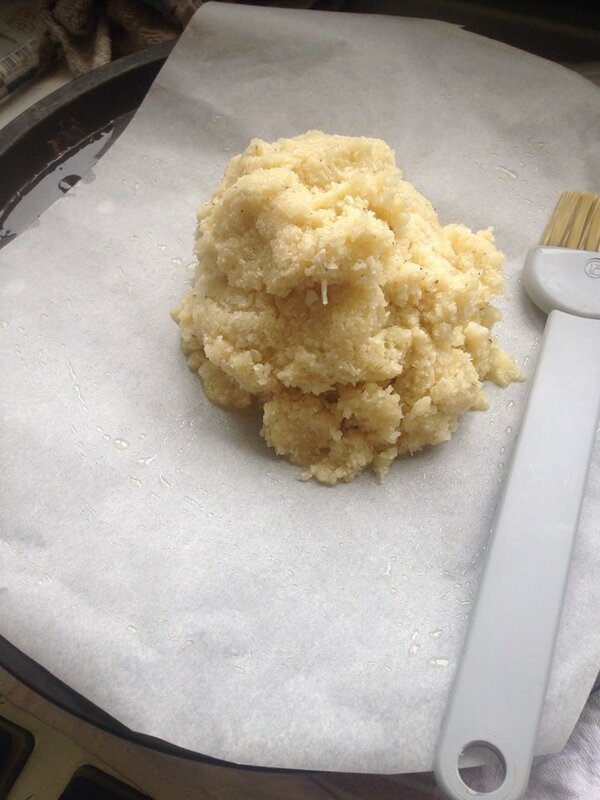 Put a rather large portion of the cauliflower dough and with your hands press down, spreading it out evenly. The thickness should be just like a normal pizza base. Pop it in the oven for around 40 to 45 minutes. If you put two portions make sure you shift the base’s up a couple of times so they get equal heat. They should come out golden and now you can add whatever tickles your fancy! 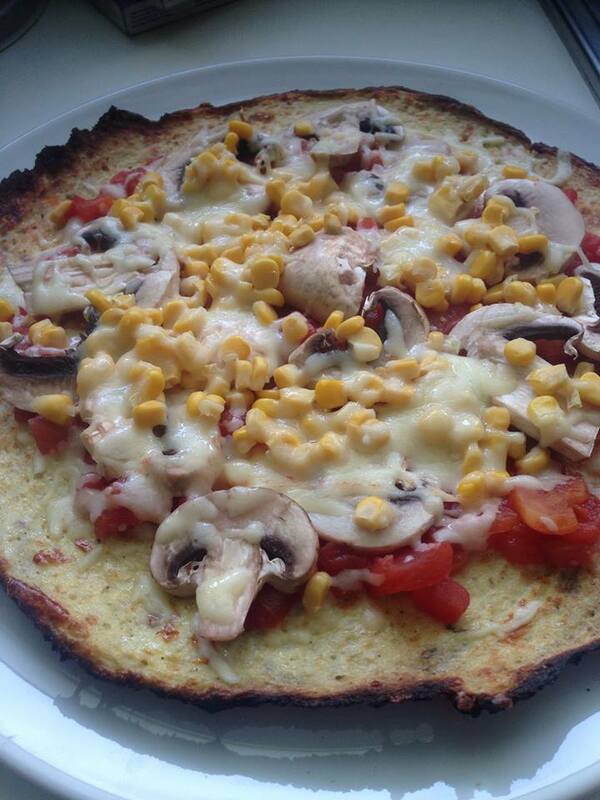 I chose to put some polpa (tomato sauce) for the base, some fresh mushrooms, corn and a quarter cup of mozzarella on top. Popped it again in the oven for 5 minutes. And this was the outcome! Looks like a pizza doesn’t quite taste like one but a very nice alternative when you are trying to hold back from those nasty calories! This is also very good for small kids that are starting to discover food, it’s still fun ,easy to make and whole lot of healthy!